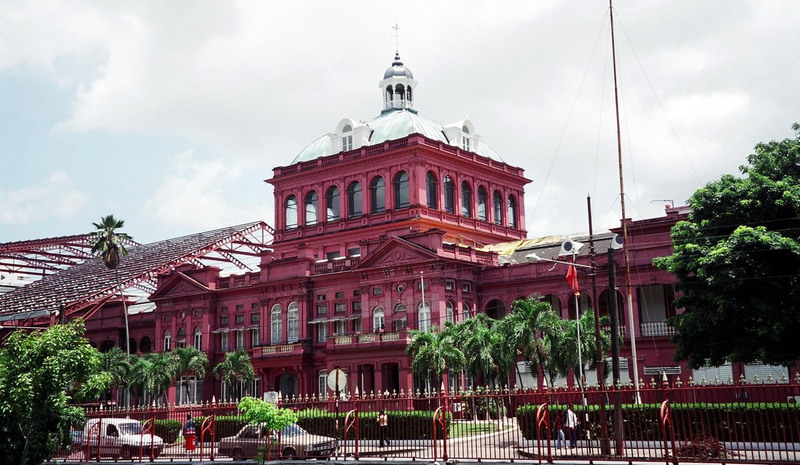 General Elections were held in Trinidad and Tobago on 28 October 1946 for all nine seats on the Legislative Council. The nine members of th eLegislative Council are elected in single-member constituencies by first-past-the-post voting. This was the first election since the introduction of universal adult suffrage on 3 August 1945. A total of 42 candidates and five political parties contested the 1946 election. The British Empire Citizens' and Workers' Home Rule Party and the United Front won three seats each.